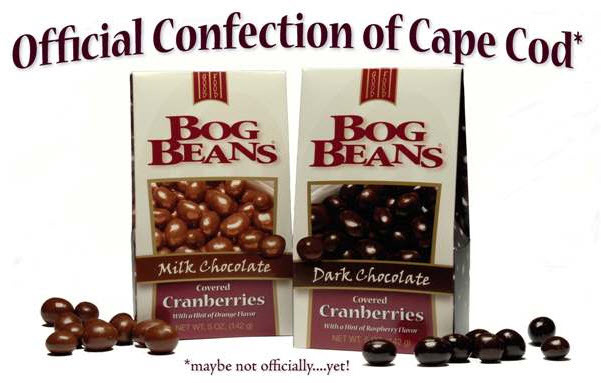 Cape Cod Specialty Foods features the highest quality chocolates, home-made fudge, and a variety of authentic regional confections. We take special pride in products developed on Cape Cod and enjoyed by a world-wide audience. We welcome inquiries about special purchases for corporate events and weddings, and from specialty store owners interested in wholesale prices.